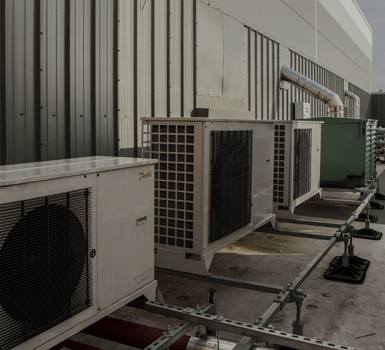 The Air Conditioning Department was established in 1998 and is set up to carry out the Design, Installation, Service & Maintenance of all the major equipment manufacturers such as Mitsubishi, Hitachi, Daikin, Fujitsu, Airedale and Sanyo. We believe that comfort cooling is becoming increasingly necessary as a basic requirement, and as part of our continued expansion and development the air conditioning department will compliment our other departments namely Design & Build, Contracts and Service and Maintenance. The department has a team of highly skilled engineers all certified to City and Guilds standard in refrigerant handling to meet F Gas regulations. The James Mercer Group is also a member of Refcom Elite which is a voluntary scheme encouraging refrigerant handling best practice and continuous improvement in industry standards. We are also a Mitsubishi Business Solutions Partner, which means we are able to have all the necessary training to achieve the highest standards possible, when installing and maintaining Mitsubishi electric equipment.